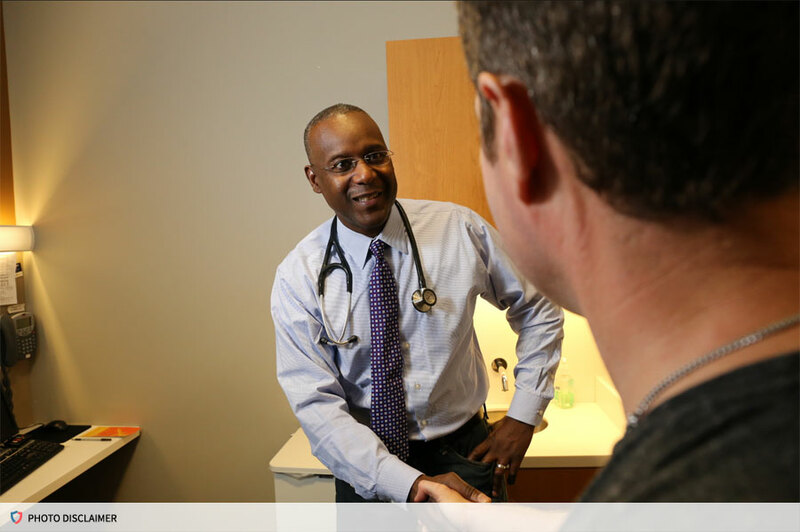 Ask your primary care provider—If you have a primary care provider (someone who manages your regular medical care), that person may have the medical knowledge to treat your HIV. If not, he or she can refer you to a provider who specializes in providing HIV care and treatment. Call your state HIV/AIDS hotline—State HIV/AIDS toll-free hotlines are available to help connect you to agencies that can help determine what services you are eligible for and help you get them. Search the Referral Link directory—The American Academy of HIV Medicine's Referral Link is a directory of credentialed HIV health care specialists. It can help you find HIV clinicians across the country. Use your home HIV test hotline—If you received an HIV diagnosis by using an HIV home test kit, it is important that you take the next steps to make sure your test result is correct. Home test manufacturers provide confidential counseling to answer questions and provide local referrals for follow-up testing and care. After you’re diagnosed with HIV, it’s important to see a health care provider who can help you start HIV medication (called antiretroviral therapy or ART) as soon as possible. ART is recommended for all people with HIV, regardless of how long they’ve had the virus or how healthy they are. ART can’t cure HIV, but it can control the virus. If taken as every day, exactly as prescribed, ART can reduce the amount of HIV in your body (also called the viral load) to a very low level. This is called viral suppression. Viral suppression helps to keep you healthy and prevents illness. If your viral load is so low that it doesn’t show up in a standard lab text, this is called having an undetectable viral load.